A classic cone in a non-classical style! The beautiful, big ribbon allows you to tie a bow anyway you like. 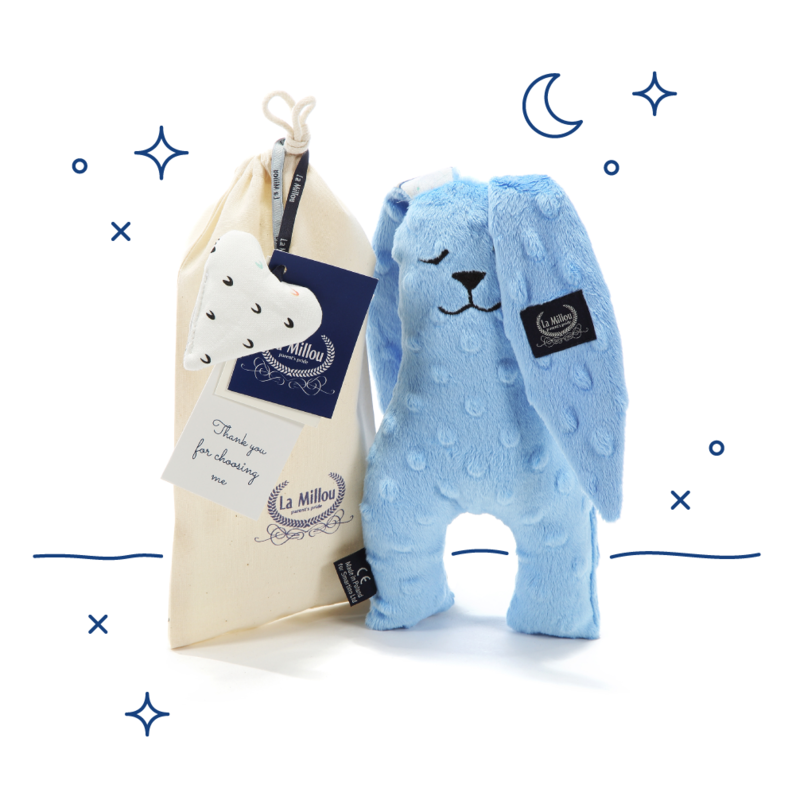 Swaddle and care for your baby from the first moments of its life… Other accessories will produce a great first-ever set!